Have you ever seen a Little Free Library along the roadside? Did you know that you can start one in your neighborhood? 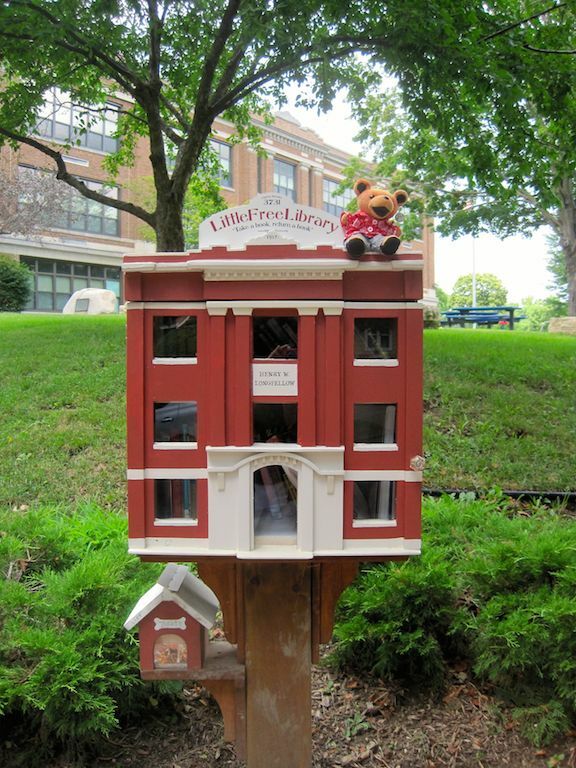 Visit the Little Free Library Website to read all about it and scroll through this photo gallery to see tons of fun designs! You might even have one in a neighborhood near you. Check this map to see! Little Bear is the co-founder and creative director of The Beauty of Picture Books Website & Blog. He has also assisted Linda Eve Diamond with her writing and Jeff Novick with his nutritional videos and lectures. L.B. 's other accomplishments include earning a black belt in karate and riding a famous cat at the Ernest Hemingway Home and Museum (photo here). 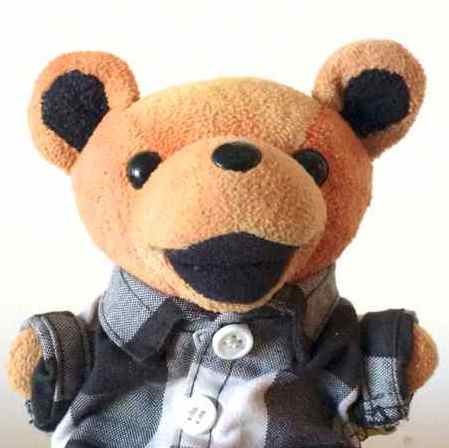 (:3 To read Little Bear's full bio page, click here.